A beautifully renovated Annex building steps from Bloor/Spadina subway line. 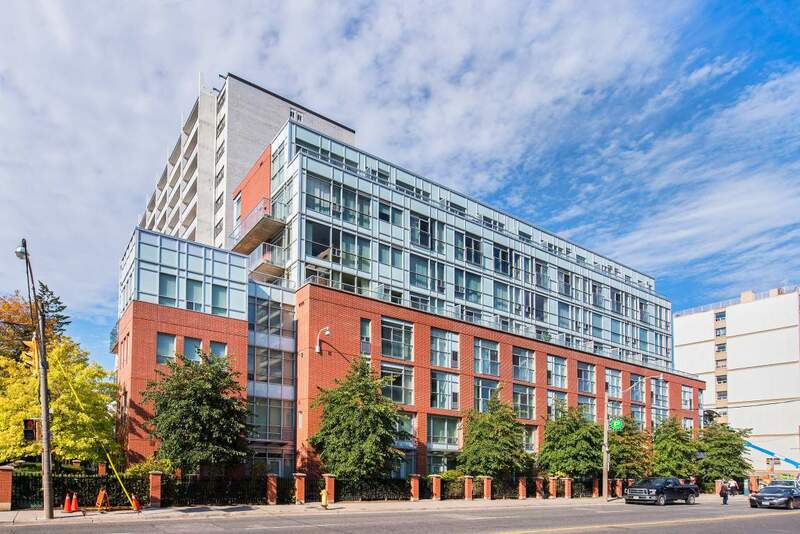 Its fabulous location is a short walk to some of the main touristic attractions in Toronto, such as Casa Loma, University of Toronto, the Royal Ontario Museum, Chinatown, as well as a fabulous variety of restaurants and cafes in the Annex. The suites feature upgraded kitchens and bathrooms, granite countertops, stainless steel appliances, hardwood flooring and in-suite laundry. Our residents enjoy the convenience of having an onsite gym, a beautiful social room and a very well equipped games room. Call today to book a viewing.